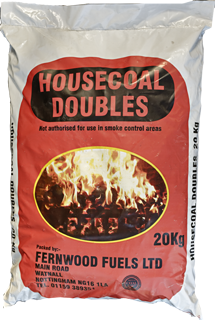 Domestic and wholesale customers are welcome to call into our large, customer friendly facility at Watnall, Nottingham, where they can choose from a wide selection of pre-packed and bulk coal and smokeless fuels; all at competitive prices. A delivery service is available on request - please contact us for further details. 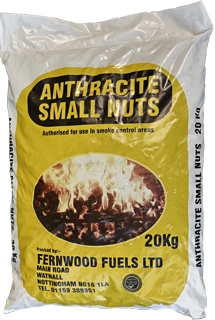 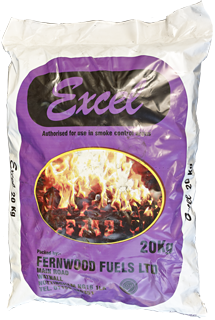 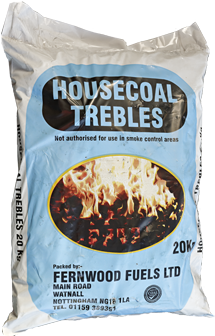 As an Approved Coal Merchant, we are in a position to offer expert advice on all of your solid fuel requirements. 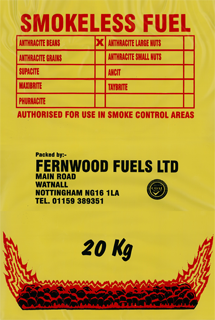 If you are looking to place an order, or you wish to collect from Watnall, then our knowledgeable and friendly team will be only too happy to advise you of the fuel type(s) which best suit both your appliances and your needs - at the best price for you! 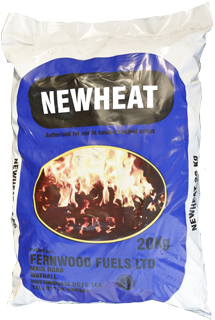 Sign up to our mailing list to receive updates on new products and special offers!